Lions, Tigers and Hemp Gummy Bears, Oh My! Hemp usage has increased around the globe in recent years. You may have heard about Hemp products in passing; however, without research, you might maintain caution purchasing them. Your precautions may be centered around the legality and lack of knowledge. What you may have not known is the potential benefits Hemp products have to offer. Taking Hemp Gummy Bears is one way to obtain health benefits without using medication or invasive procedures. Below, you will find information about Hemp Gummies that will help you understand how they work and can beneficial to you. When you purchase Hemp Gummy Bears, Oils, or Topicals from Nature's Script, you are buying products derived from the Industrial Hemp plant. This plant is found in many parts of the world as it is relatively easy to grow. It is known for its tall and fiber-filled stalks and thin leaves. The fibrous portion of the Hemp plant is used to make a variety of products from furniture to cloth. Medicinal products made from Hemp have positive effects on the health of those who use them. Compounds named cannabinoids are present within the Hemp plant fibers, seeds, and flowers. At Nature's Script, we obtain our Industrial Hemp from experienced American farmers who only use eco-friendly methods. People, as well as animals, are equipped with an Endocannabinoid System (ECS). The ECS contains cannabinoid receptors in your body that positively respond to CBD / Hemp Extract products. Hemp Extract is a cannabinoid used to help relieve problems such as sleeplessness, mood imbalances, pain and more. 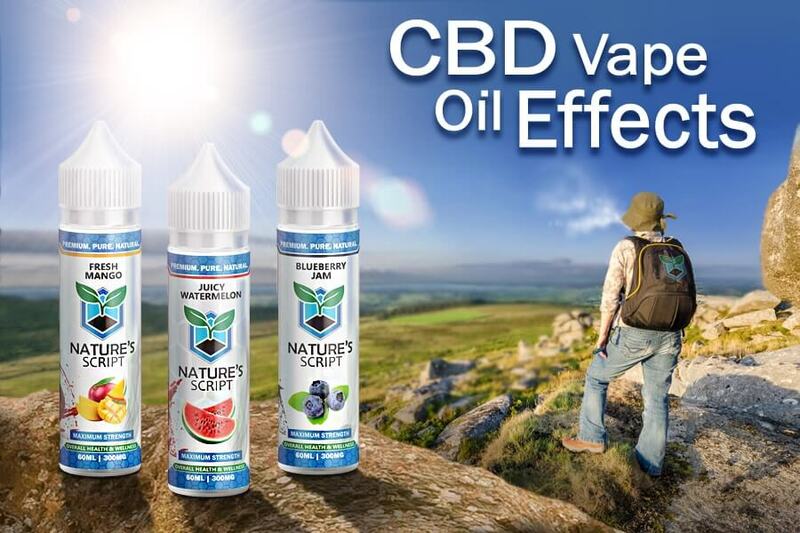 Many people are turning to Hemp Extract to help them receive medical benefits without the side effects often obtained with the use of prescription drugs. Using Hemp Gummy Bears to relieve symptoms is a natural approach that many find beneficial to their body's overall well-being. You may have heard that Hemp plants are similar to Marijuana plants, and this is true. Each plant is related and considered Cannabis plants. They each have cannabinoids within them (including Hemp Extract, or CBD) which are known to treat symptoms of pain, sleeplessness, or anxiety. However, Hemp Extract does not give you the "high" feeling you would experience as you would with ingesting or smoking Marijuana. Marijuana plants have a high 35 percent THC content, which is the portion of the plant responsible for producing psychoactive sensations in the body. Industrial Hemp plants contain less than 0.3 percent of THC within their composition. Hemp is useful in the manufacturing of household items, automobiles, plastics and more. It is also helpful for medicinal reasons without the feeling of getting high included in the mix. If you took Hemp Gummy Bears daily, for example, you would enjoy the benefit of an overall sense of well-being without a high sensation whatsoever. Hemp has a higher cannabinoid content while marijuana has a higher THC content. The THC content in these Cannabis plants is what determines whether the plant is considered illegal in some states. Consuming Hemp Gummy Bears is one way to obtain your daily medicinal benefits of Hemp Extract. Many find they can grab one of their Hemp Gummy Bears before breakfast and again before bed to help keep their body in balance throughout the day and night. In addition to being convenient to take, Hemp Gummy Bears are easy to store and can be brought along for overnight trips away from home in their original packaging. Many people find that using Hemp Gummies to purchase online frees up time as well. There is no need to see a physician to obtain a prescription for medication to relieve symptoms experienced. The use of Hemp Gummy bears also saves money as it is a cost-effective measure as there is no doctor's appointment to pay for and no gas to be used to drive to a facility. 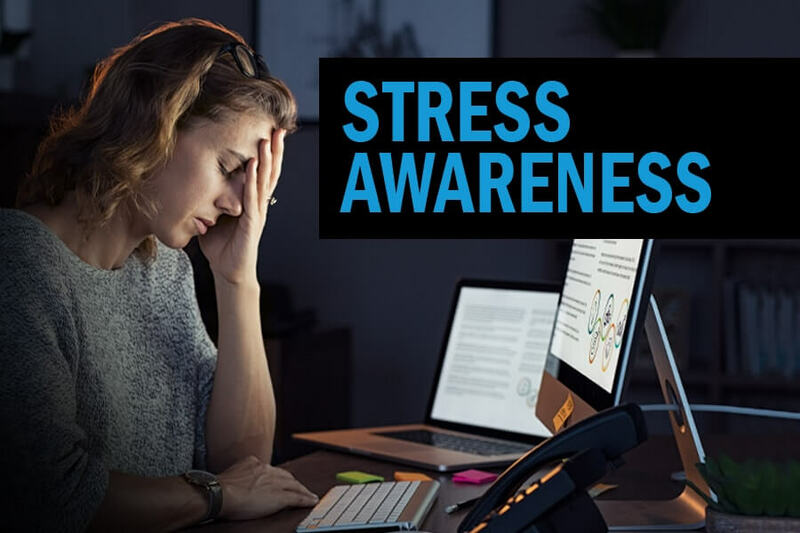 These supplements are known to be beneficial in reducing anxiety, freeing you from pain, increasing relaxation, eliminating insomnia, decreasing depressive episodes, and battling inflammation. It is best to select Hemp Extract Gummies made from Industrial Hemp that is organic-certified and non-GMO for optimal health purposes. Using a brand like Nature's Script also gives you the benefit in obtaining Hemp Gummies that are checked over by a third-party to ensure their purity is true. Using Hemp Gummy Bears to relieve symptoms is a non-invasive way to get results desired, helping you to keep your body in the best possible health. The best part is Hemp Gummy Bears taste good and come in a variety of flavors to enjoy while you are obtaining health benefits with no adverse side effects. If you are interested in trying Industrial Hemp products, like Hemp Gummy Bears, finding the right manufacturer will be significant to you. Purchase organic products to ensure the Hemp use is free of pesticides and additives. 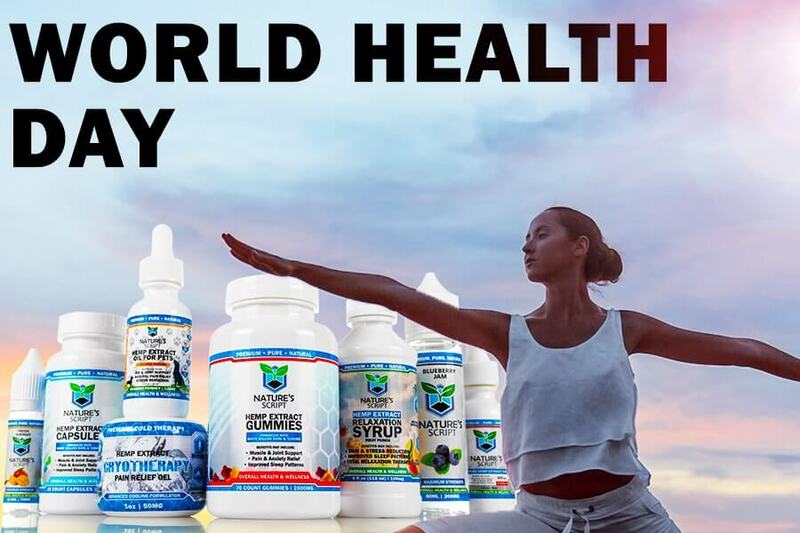 Non-GMO (Non-Genetically Modified) Hemp is used in all of Nature's Script products, giving you premium Hemp additives, meaning the best possible results in obtaining the medicinal benefits they provide. All products, including our Hemp Gummy Bears, are easy to order via our online store. A description of each product is provided to help you with the selection process. Orders are shipped directly to you in a timely manner, meaning you receive your products promptly. They are also packaged securely to ensure they arrive without damage.